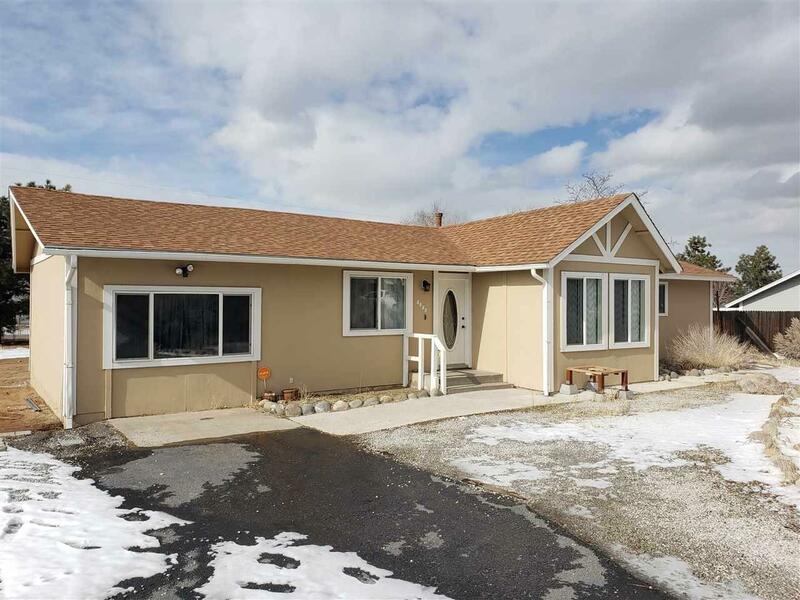 Single level Ranch Style home with .44 acre lot. Located on a quiet street Minutes to all major shopping and freeway access. 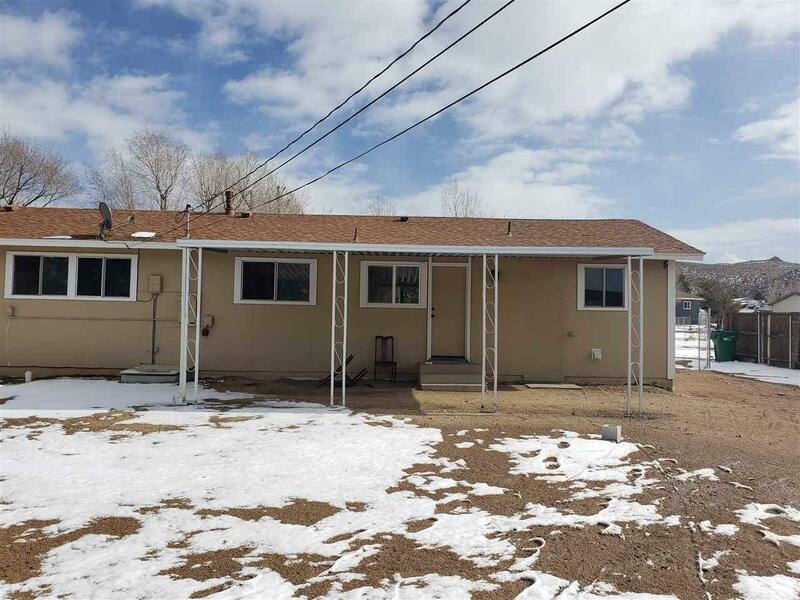 1248 SF plus 300 SF Bonus RM/Mud Rm/ Pantry extra storage.Easy RV access to back to build shop/Barn.Walk to trails and enjoy great Peavine Mt. back drop.Newer roof,Carpet/ WH /Furnace. Laminate in kitchen and dinning room. Lg living room with ceramic tile floors and bay window. Light and bright through out.Master walk in closet. Covered patio. ELIGIBLE FOR NEVADA RURAL. Listing provided courtesy of Chateau Properties Int..